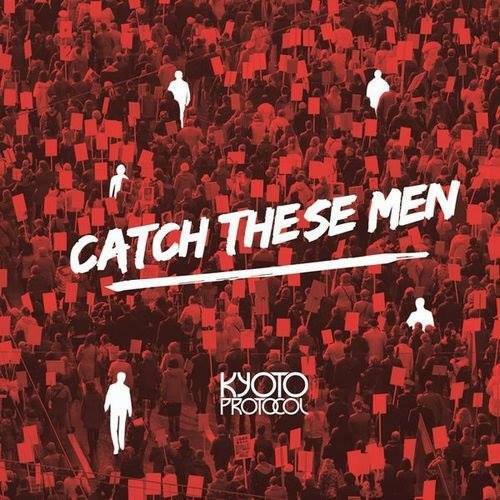 KUALA LUMPUR, FEB 7 – Kyoto Protocol’s much-anticipated second album “CATCH THESE MEN” is their first independent, full-length release, and has been launched with their first-ever nationwide tour. They have come a long way since the Global Battle of the Bands Malaysia finals, where they won 2nd place (although, personally I think they deserved 1st). I haven’t seen them since the Hitz.FM Birthday Invasion in 2012, but getting to see them again was definitely a pleasure. Saturday 14 February, 8:00PM at Penang, Hin Bus Depot with special guests, Damn Dirty Apes and The Venopian Solitude. Sunday 15 February, 8:00PM at Ipoh, P.O.R.T. (People of Remarkable Talents) with special guests, Couple and Muck. If you didn’t know already, their shows are FREE OF CHARGE as a gesture of appreciation to their legions of fans. You can RSVP at www.kyotoband.com, where the first 100 fans to RSVP at each venue will get a complimentary copy of the album. Tags: CATCH THESE MEN, Global Battle of the Bands Malaysia, independent music, Kyoto Protocol, Malaysia, Malaysian Band, music. Bookmark the permalink.